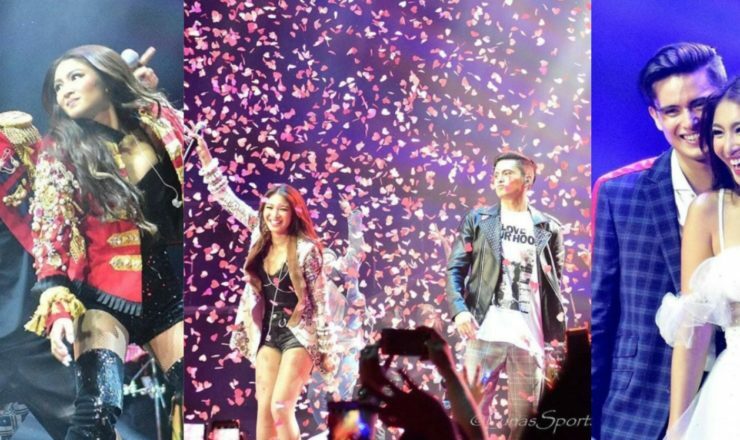 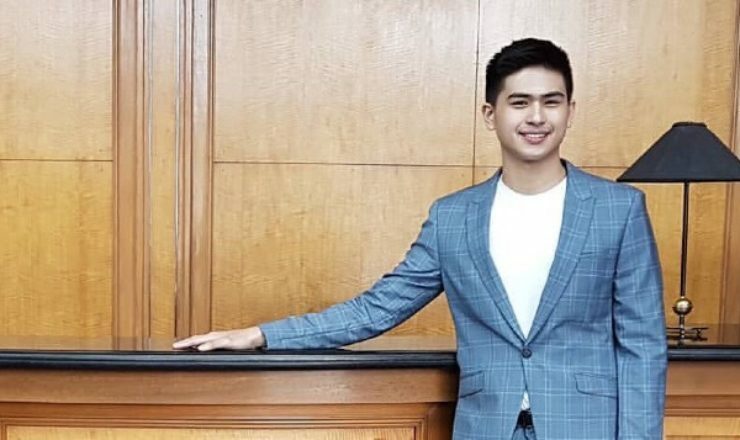 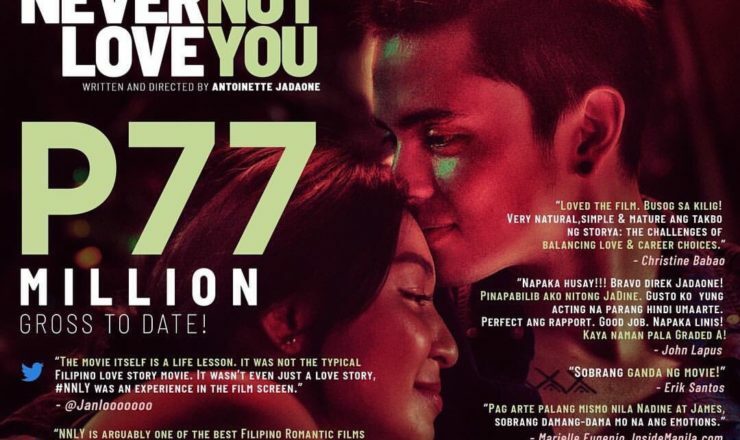 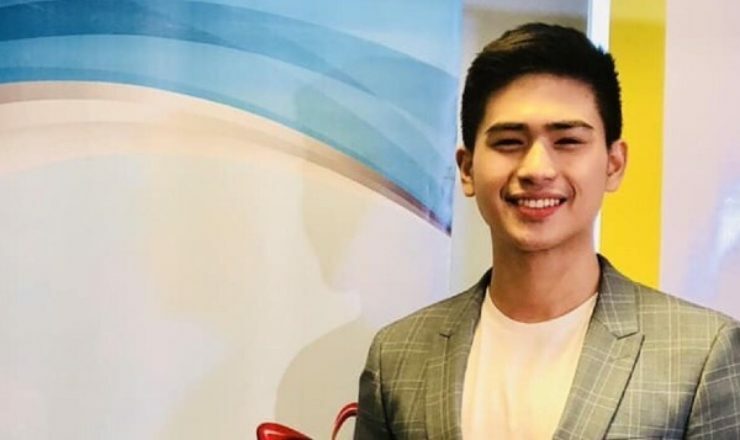 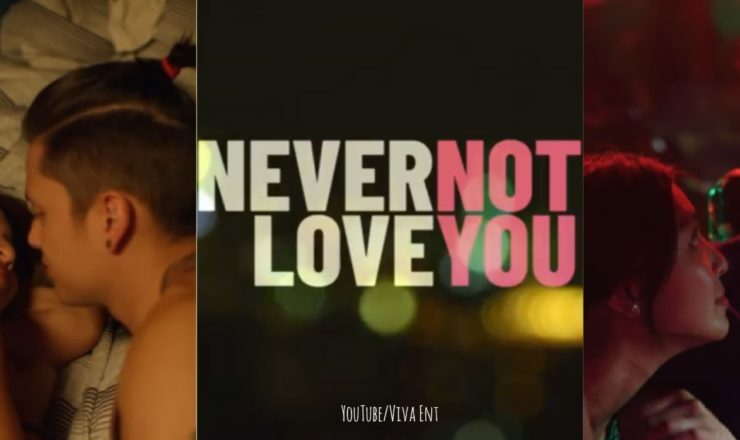 Starring the JaDine love team of James Reid and Nadine Lustre, Never Not Love You has grossed P77-million as of April 10. 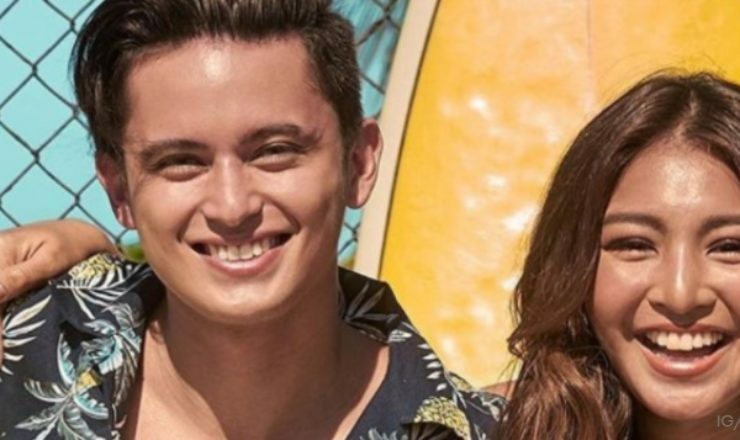 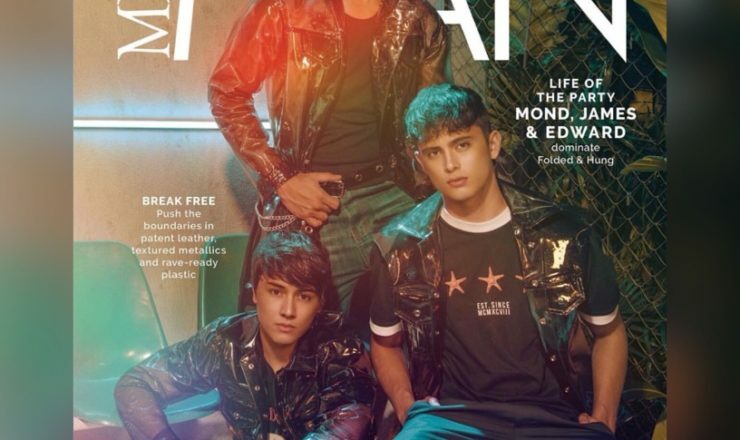 James Reid and Nadine Lustre are on the cover of Phil Star Supreme, April 7, 2018 issue. 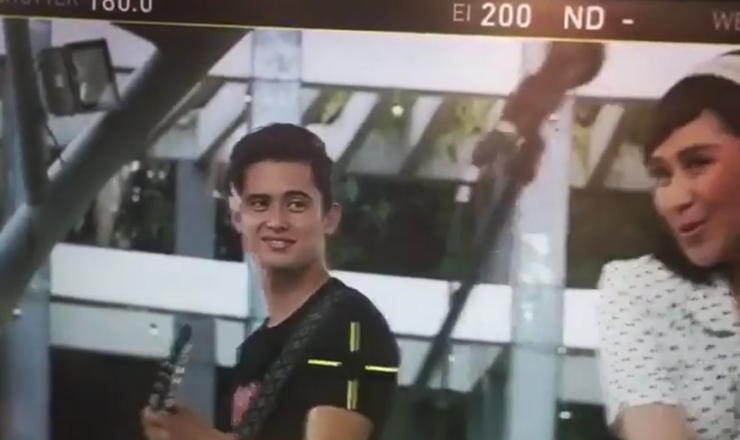 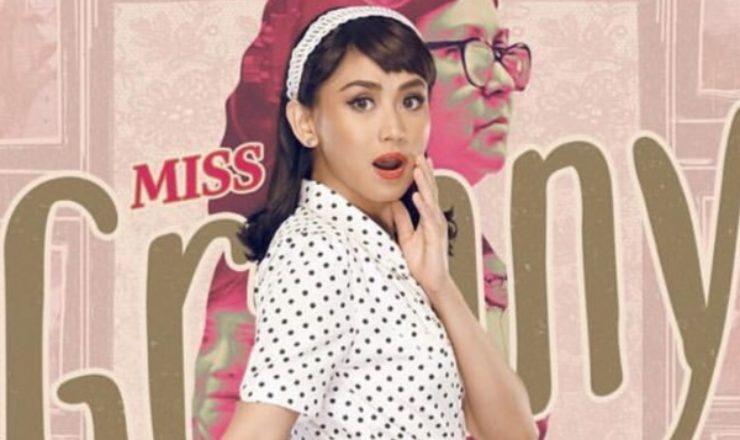 Viva Films has posted a behind-the-scenes clip of Miss Granny, an upcoming movie that will star Sarah Geronimo and James Reid.